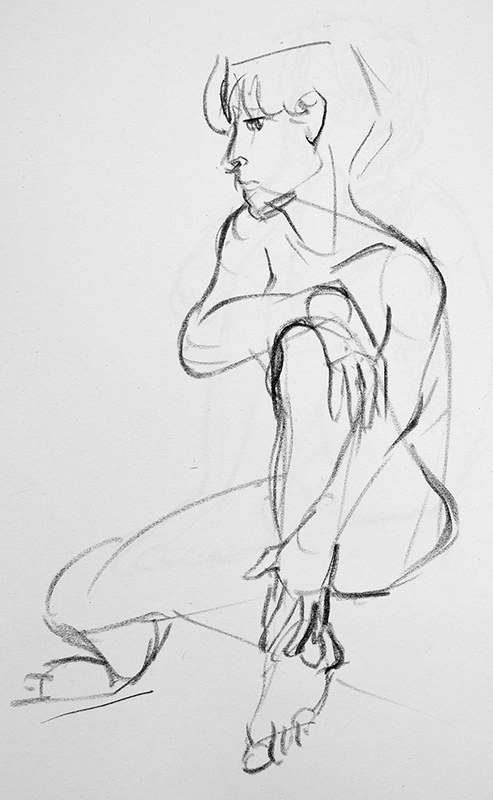 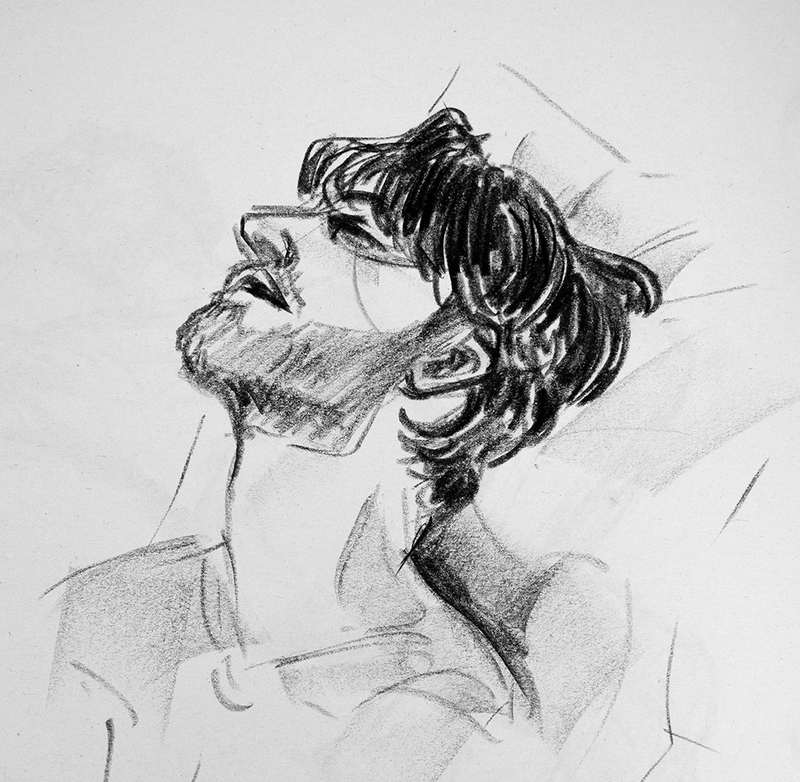 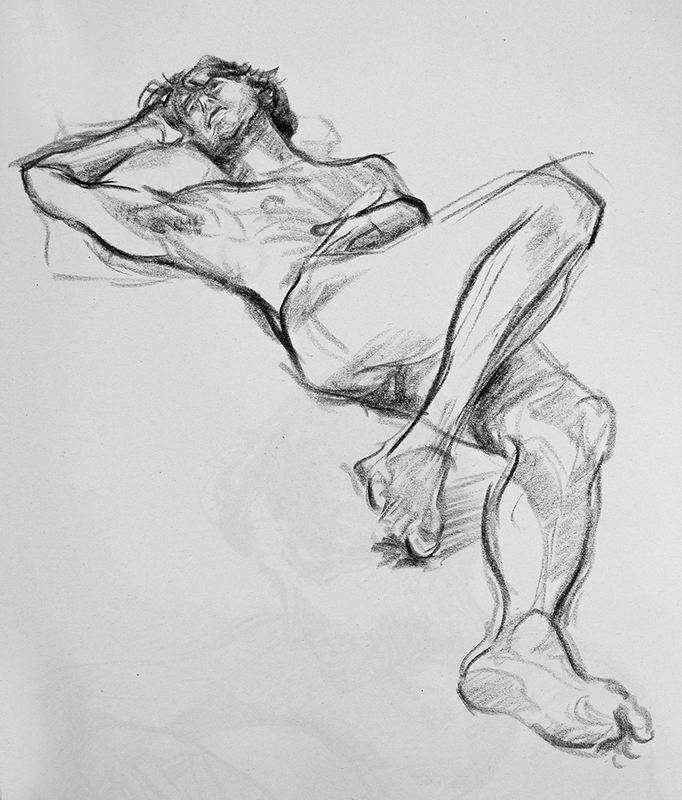 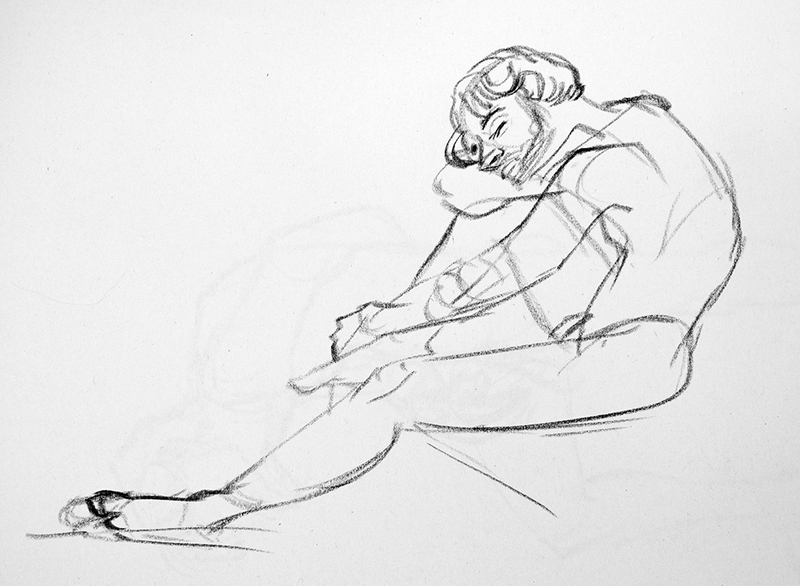 The second day back at life drawing I felt more relaxed. 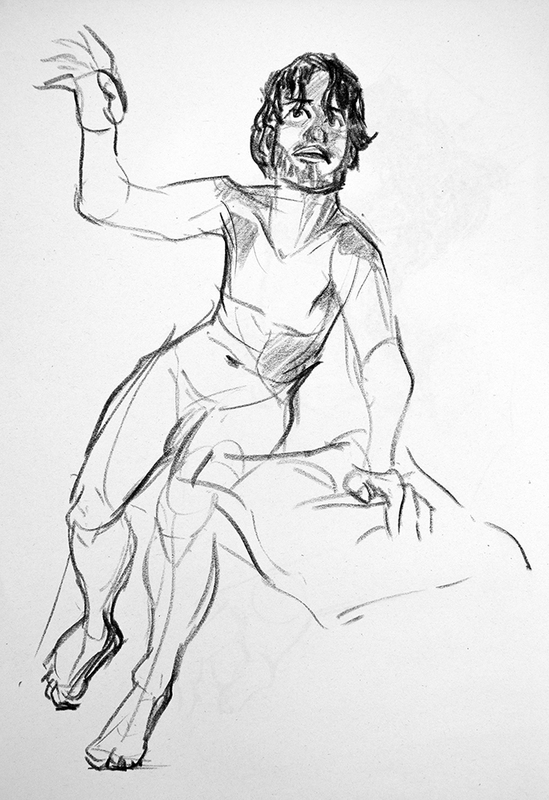 Maxime modelled, holding some lovely and difficult poses. 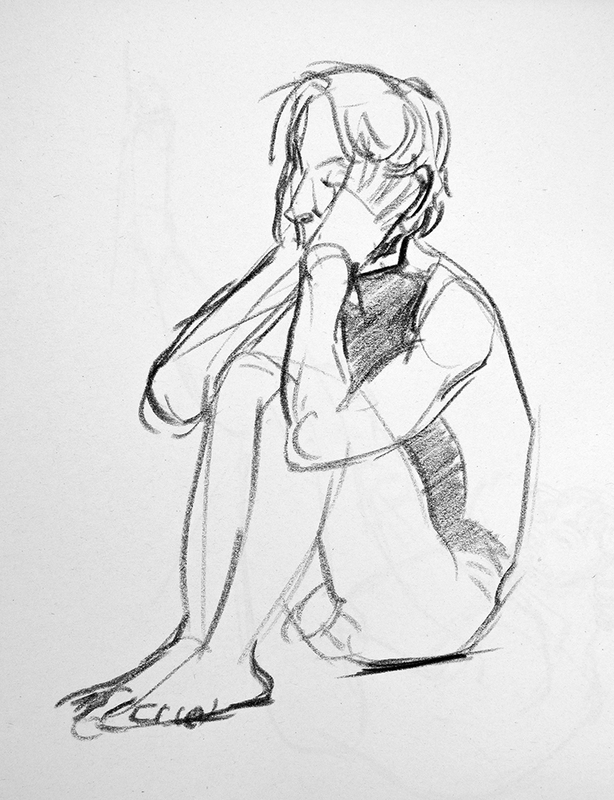 I’m still behind with uploading drawings from the 16th, but I’ll try to post those next weekend.